Are you at a bit hazy about what problem-solving actually means, let alone how you can develop this skill yourself and how it can help you at work? 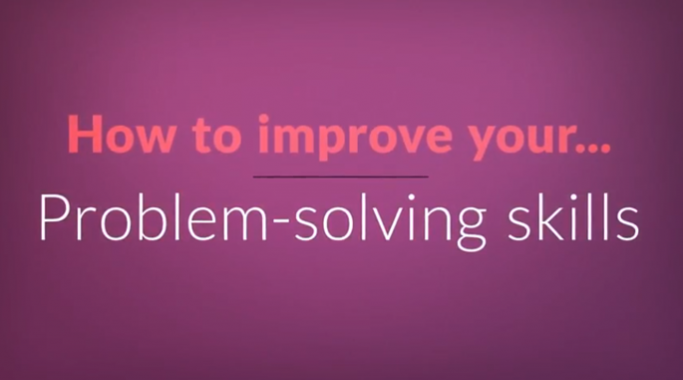 Learn more about problem solving? Check out our detailed guide to problem-solving at school and work. Also, you might like our article about lateral thinking. Our YouTube page is packed full of videos on all the most important career topics, from apprenticeships, and uni to skills and applying for work. There are 40+ vids live now so head over and take a look-see. You can also subscribe to our YouTube page to get alerts whenever we add a new video. Click here to subscribe or hit the big red button at the top right of the YouTube account.